Imagine that you’ve just started a new job. It’s your first day in the office, and your new supervisor comes up to you and hands you a … trapeze bar. “Let’s do a flip!” she says. Well, that’s how a little one feels if he’s being asked to cope with a major life change and master an unfamiliar skill. Stabilize the family ship before tossing a new skill like potty training out there. And besides, YOU don’t need the extra burden of potty training when things are stressful, either! 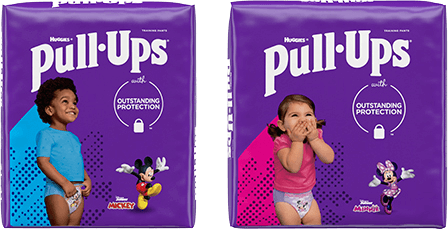 Waiting until things are calm will ensure the potty training seas will be pleasant — and successful — for the whole family.